Walkin’ Boss plays classic country, Texas swing and outlaw country. This band is for people who love to dance and love the sound of hot guitars, fiddles and steel guitar. 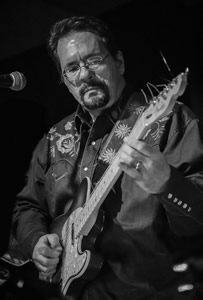 Some of the band’s favorite artists to cover are Buck Owens, Dwight Yoakam, Merle Haggard, Marty Stuart, Billy Joe Shaver and George Strait.